Microsoft has confirmed that at some time later this month, it will roll out a new security feature for some of its desktop apps for Office 365 ProPlus subscribers. 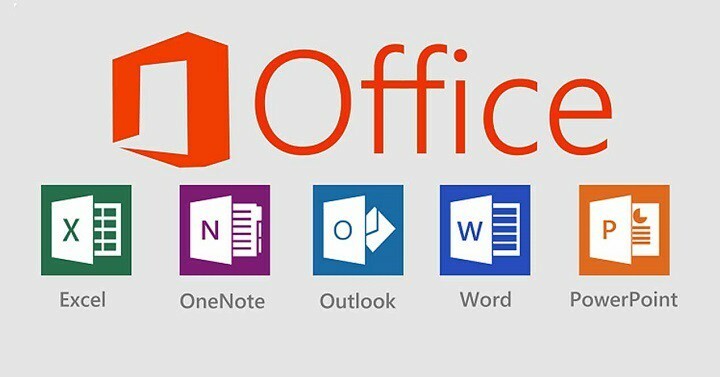 Microsoft’s Advanced Threat Protection Safe Links feature, which protects its users from carelessly clicking over malicious links, is now being incorporated into Excel, PowerPoint and Word. Microsoft has already incorporated this safety feature in the desktop and mobile versions of its Outlook email client, and now some Microsoft’s most distinguished productivity apps are about to get it. After this feature has been installed, every time a user tries to follow a link having malicious content, a warning page is displayed in front instead of taking them directly to that location. After this, it is on users will if he wants to ignore the warning and proceed to that destination. This feature, however, works differently on Outlook. Once the warning page appears, the user can completely be blocked from reaching the destination by the admin on Outlook. The admin can also view the link user has clicked, or in fact, see all the links user has clicked. Threat intelligence can be obtained either as a part of Office suite subscription or as a standalone service.